Leeds United fans will be sweating as fears grow over how difficult it will be to tie Kemar Roofe down to a new contract. The 25-year-old has emerged as one of the star players in Marcelo Bielsa’s new-look team but will enter the final 18 months of his current deal at the turn of the year. United are increasingly vulnerable to losing Roofe the longer they fail to secure him to an extension and it is a situation supporters, who have marvelled at his improvement this season, will be eager for the club to resolve. The Yorkshire Evening Post report some details in a Leeds contracts analysis that will lead to angst among a significant section of the club’s enormous fanbase. It is said that United will wait until the weeks leading up to Christmas to table an offer to Roofe’s camp and that they are in no hurry to nail down a deal. The Post report that representatives of the attacker “doubt whether Leeds will pitch their offer at the level he would want”. That sentence should worry the life out of the United fanbase. Despite the team’s transformation under Bielsa, no-one could accuse owner Andrea Radrizzani of throwing money at the club’s promotion bid. When it comes to transfers and player wages, Leeds are a mid-table Championship team. 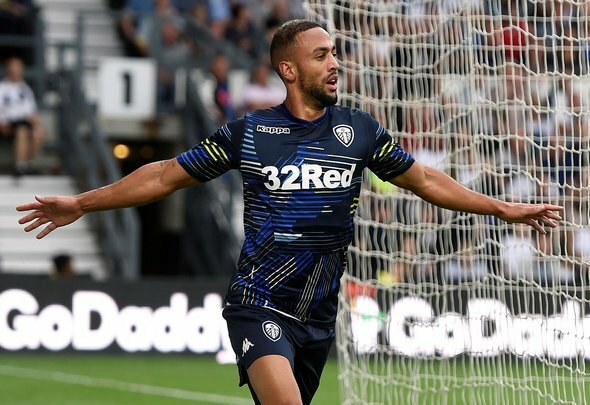 Can they satisfy the ambitions and financial demands of Roofe, a player approaching his peak years who looks capable of not only being a dominant force in England’s second tier, but also in following Chris Wood to the Premier League? Leeds could have their work cut out keeping their main man.